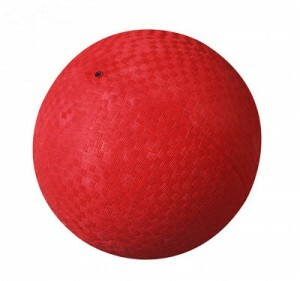 Intramural dodgeball will begin March 12th. Mandatory captains meeting will be held on March 8th in the PE Lobby. At 2:10, 3:10 or 4:10 p.m.